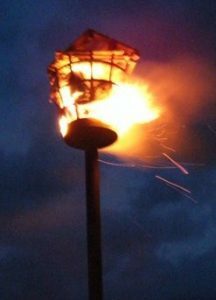 Once again the beacon will be lit come what may! 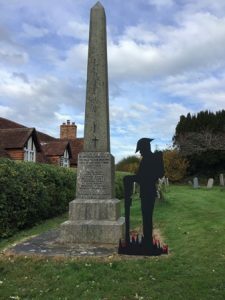 Dallington will be lighting our beacon at the Sugar Loaf field on Remembrance Sunday 11th November at 7pm. Please join us for this poignant moment of history. This is intended to “symbolise the light of hope that emerged from the darkness of war”.